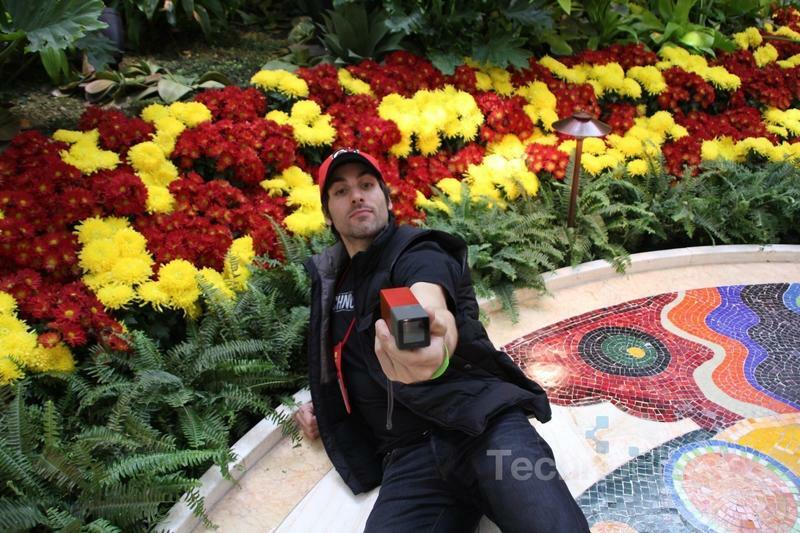 Here at CES in Las Vegas, we were lucky enough to be awarded with a few hours of playtime with the Lytro camera at the Wynn Garden Lobby. 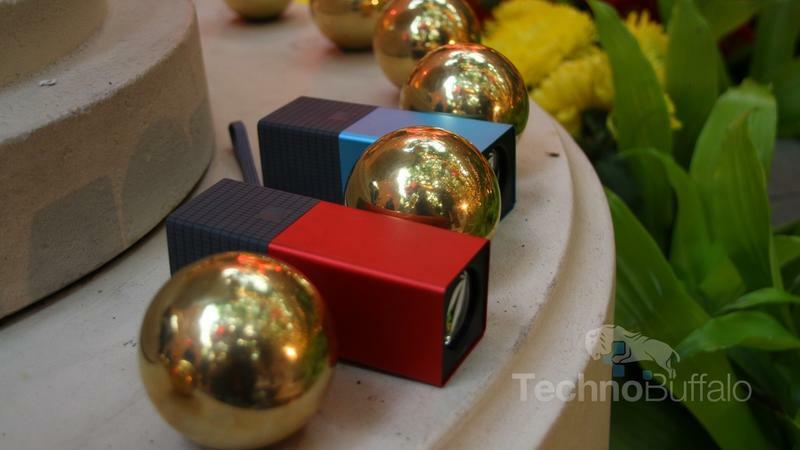 For those of you unfamiliar with this peculiar weapon of the digital imaging persuasion, the Lytro camera’s specialty is that it can capture images without the need to focus. 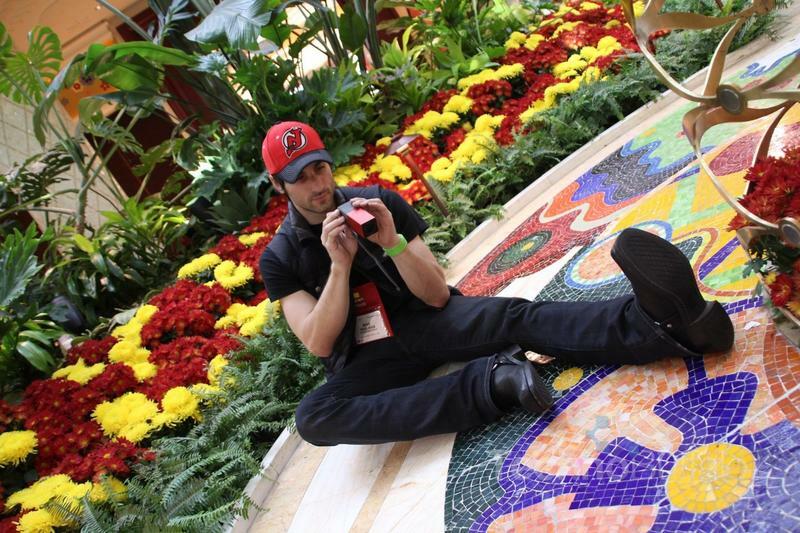 Instead, images can be focused after the shot is taken. 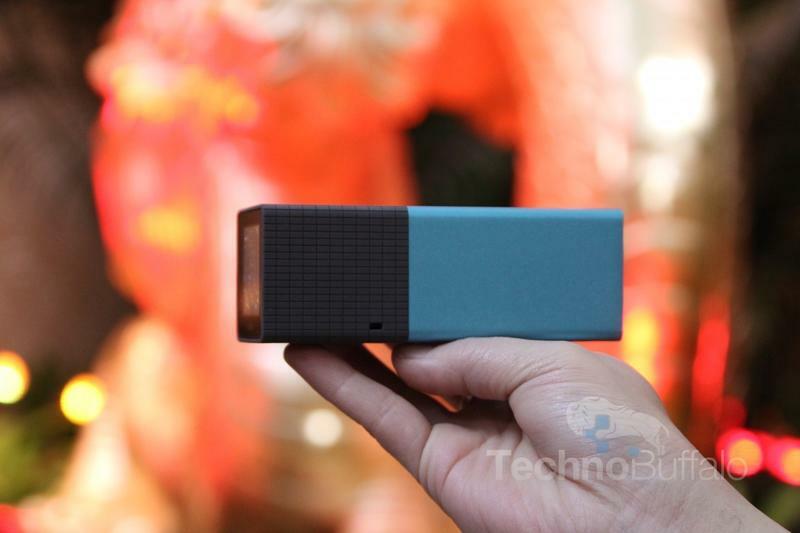 This is a breakthrough in digital imaging technology, and certainly a format that competitors like Canon and Nikon will have to contend with when the Lytro ships in late February. 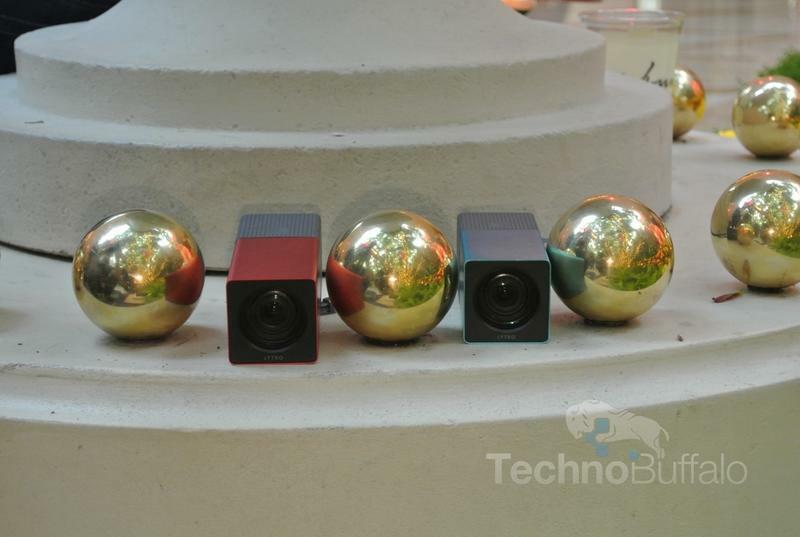 Although the Lytro has a smaller, point-and-shoot size sensor (around 1/2.3-inch, according to Eric Cheng from Lytro), the chip’s light field capabilities allow the camera to achieve increased low light sensitivity and boosted image quality. 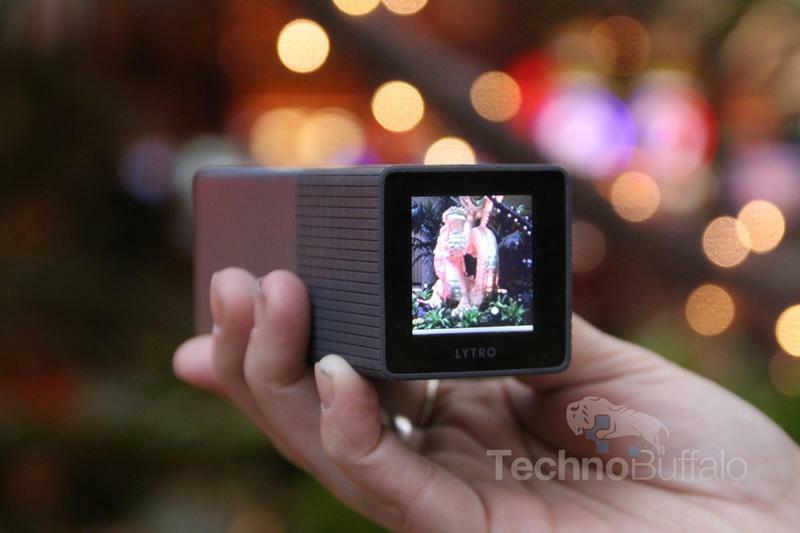 While a typical point-and-shoot will capture images that range between 5-6MB, the Lytro’s images average at around 16MB because the camera is storing much more information. The file types also differ from a traditional JPEG format as well. 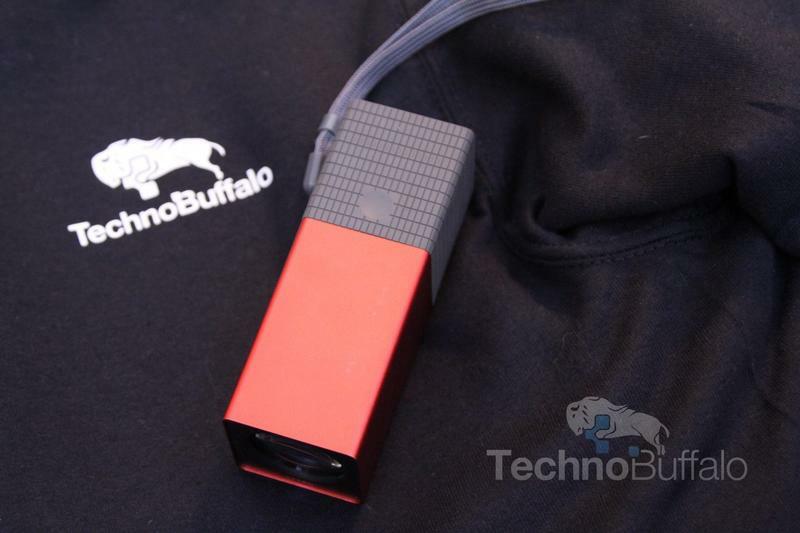 The Lytro camera will capture proprietary .LFP (Light Field Picture) files that can be manipulated via specialty software that ships with the camera. With this software, users will be able to manipulate the focus by simply clicking on different parts of the image before saving as a 2D image for printing or sharing. When it comes time to post the “living” images online, Lytro offers free image hosting on their site and a one-click sharing option for sites like Facebook and Twitter. 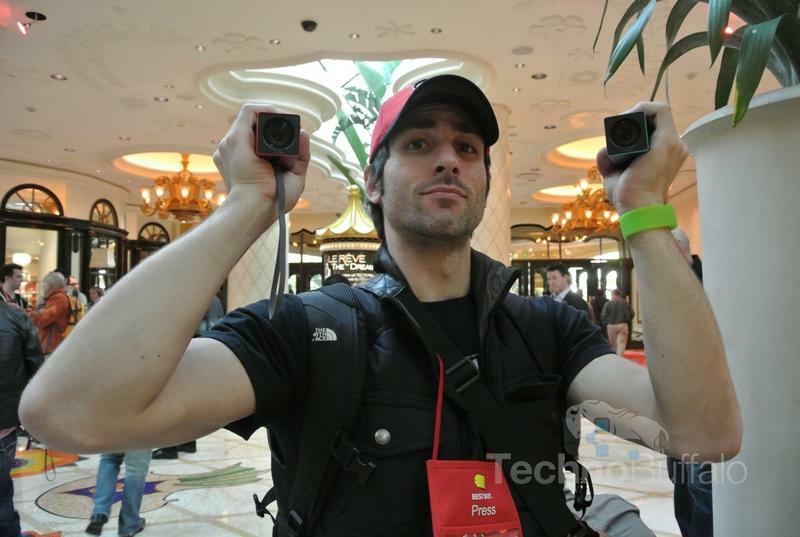 I found the Lytro camera exceedingly easy to use. Its long, boxy body reminded me of an oversized lipstick case, and the camera featured very few controls. 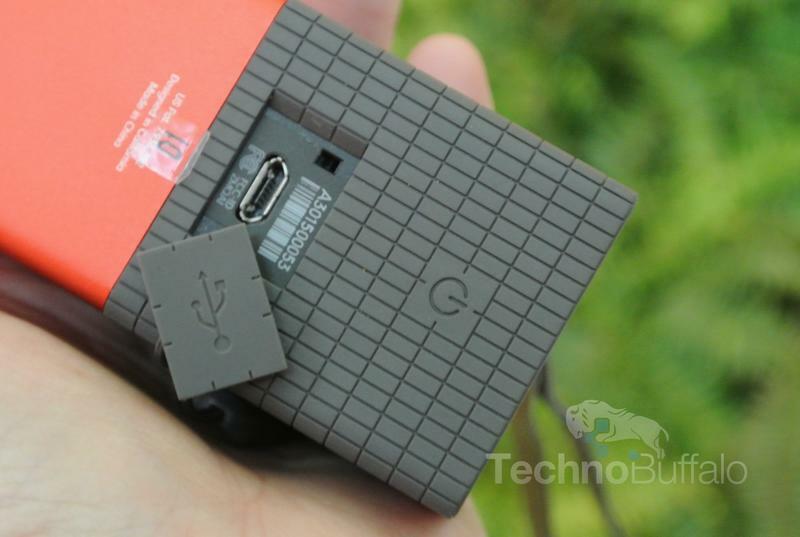 There was a recessed shutter button, touch-sensitive zoom slider, Power button and USB terminal for charging and transferring files. 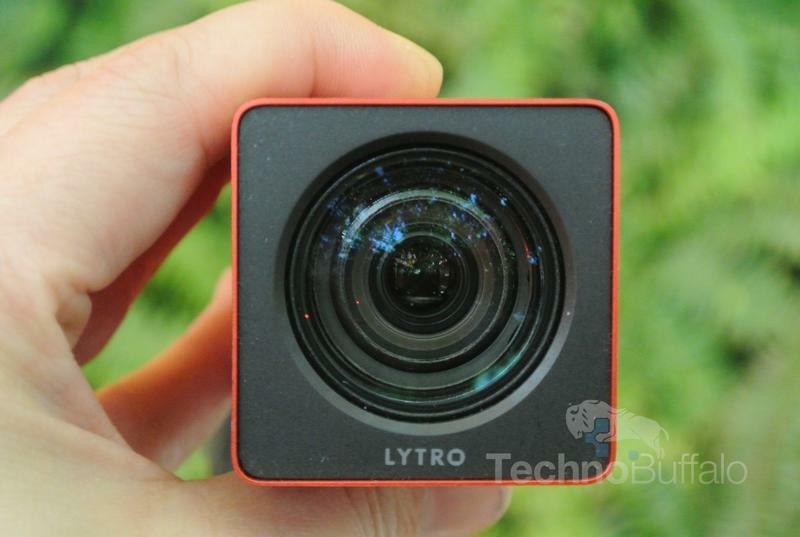 The Lytro’s square LCD was a bit lacking in the resolution department, so that’s one area that needs improvement. However, the screen’s capacitive touch sensitivity trounced every touch LCD camera I’ve ever reviewed. Menus were simple as well, offering a Macro mode, internal storage space and a battery life percentage. To access Playback mode, all I had to do was swipe over to the right and my entire picture roll surfaced. Images could be sized down to thumbnails in Playback using the touch zoom control. It was odd not having to worry about focusing while shooting with the Lytro. The best part was the ability to tap on images in Playback and watch the focus shift. I asked Eric if Lytro had any plans to implement advanced manual controls in future models and he told me that they are already in the works. In fact, one was on site with ISO control. Fellow TechnoBuffalo editor Adriana Lee and I were discussing the Lytro camera after our photo safari with the famed camera. 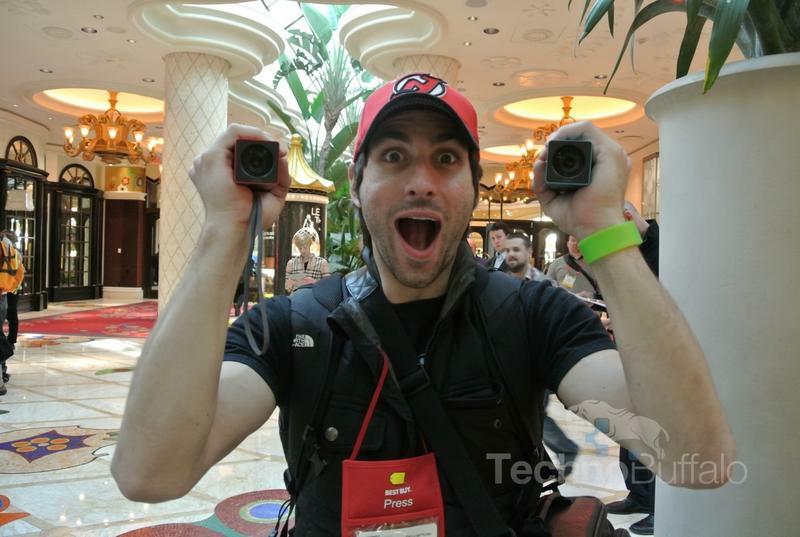 We both came to the conclusion that the Lytro was by far the most idiot-proof camera we’ve ever seen. 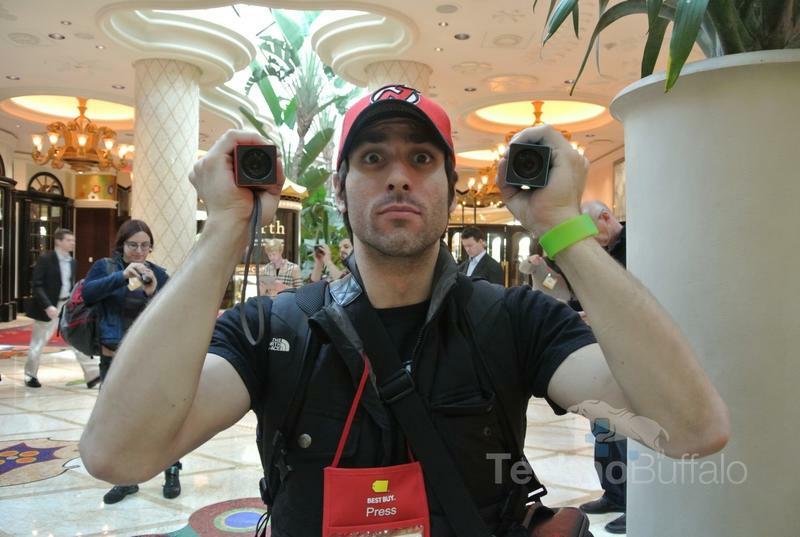 The Lytro camera comes in two variations with internal memory only. There’s an 8GB Electric Blue/Graphite model and a 16GB Red Hot which will be priced at $399 and $499 respectively, set to ship out at the end of February. 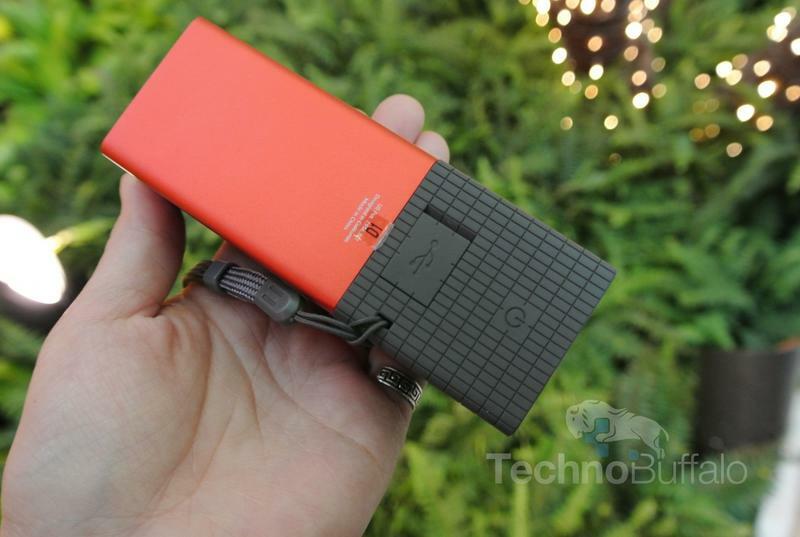 Stay tuned for our full review!